Relief for negligence cannot be granted in writ jurisdiction, where petitioner had opportunity to avail remedy through a suit, said the Court. 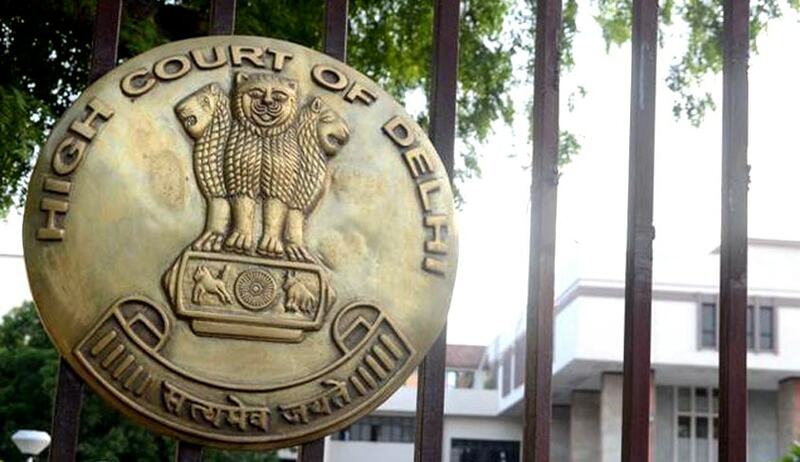 Delhi High Court on Friday refused to order payment of compensation to a woman who had alleged negligence on the part of Municipal Corporation of Delhi, for injuries that she suffered after allegedly being attacked by a bull. Justice Rajiv Sahai Endlaw observed that while the Court has in Writ jurisdiction granted relief of damages for negligence against state agencies, such trend began where the injured belonged to a status of society which for economic or other reasons had no access to justice and relegating whom to the remedy of a suit would have resulted in denial of access of justice. It noted that reliefs were also granted in cases where the injured was found to be belonging to a strata of society where the injury would have turned grave if immediate relief was not granted. Observing that the petitioner is a resident of a premier colony of Delhi, belongs to the educated class, and appears to be financially well off, the Court observed that she cannot claim to be one who would have been denied access to justice if she had filed a suit. “However, the petitioner here is found to be wanting to receive compensation by avoiding to appear in the witness box and answer some unpleasant questions including as to the nature of injuries suffered by her and about her epilepsy. The petitioner in spite of being given an opportunity to avail the remedy of suit has refused the same. Such a petitioner in my humble view cannot be held entitled to the relief,” it observed, denying relief. The petitioner, Ms. Padma Verma had submitted that she was attacked by a bull while walking in the local colony market in New Delhi in 2008. The bull had gored her chest and thrown her on the footpath, due to which she sustained serious external and internal injuries to her head. The injuries had led to her losing consciousness and having multiple epileptic fits on the road. Subsequent medical examination had found hemorrhage contusions in the right frontal and left parietal regions besides fractures of the skull bone and multiple sites of internal hemorrhage. Mr. Verma had contended that due to the injuries suffered and loss of memory, she was finding it difficult to give tuitions to students of Class XI and XII, from which she had been earning Rs. 15,000 per month. She had attributed the occurrence of the incident to gross negligence on the part of the Municipal Corporation of Delhi, and had demanded a compensation of Rs. 10, 00,000 in lieu of the same. She had argued that had MCD complied with the directions issued by the Court in various rulings or its obligation under Section 323 of the Delhi Municipal Corporation Act, 1957 to remove the cows and buffalos and other animals from the streets, the petitioner would not have suffered. Referring to the submissions, the Court noted that no FIR of the incident was filed against MCD. Resultantly, there had been no verification of the incident. Further, while the petitioner had filed medical reports and hospital bills, the same were not illustrative of the injuries caused to her. The Court also expressed skepticism about disclosure of other facts such as the name of the school where the petitioner claimed to be a principal and the petitioner’s medical history of epilepsy. The Court thereafter observed that the inconsistencies involved in the case can be cleared only in cross-examination of the petitioner, and hence, it opined that relief cannot be granted to the petitioner in Writ Petition. “The cases of negligence on the part of civic agencies causing injury, in which the courts have generally been granting compensation in writ jurisdiction are generally those in which the negligence has been found in the investigation pursuant to FIR of the incident and injury is not disputed. Here there is nothing of the sort,” it observed.